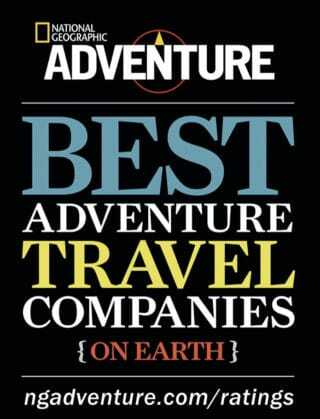 Go Gorilla Trekking in Rwanda or Uganda! Once in a lifetime experience with man's distant relative! 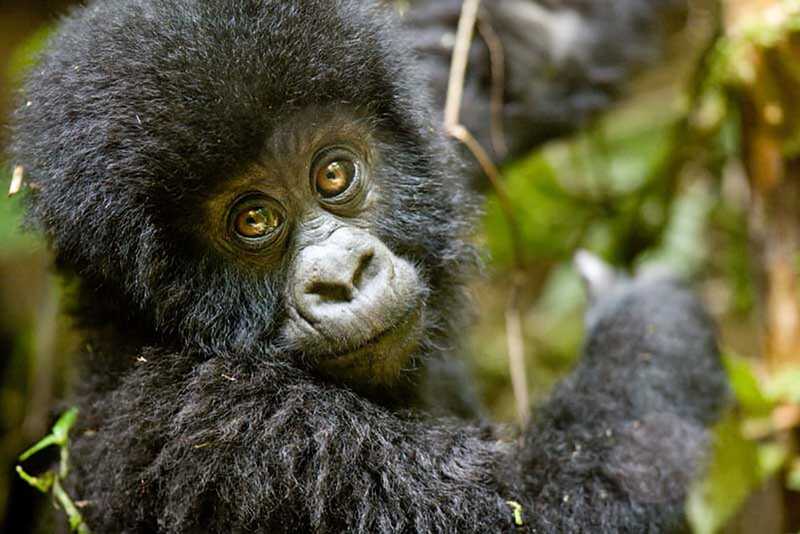 Visit Uganda or Rwanda for the ideal base for an unforgettable gorilla safari experience. 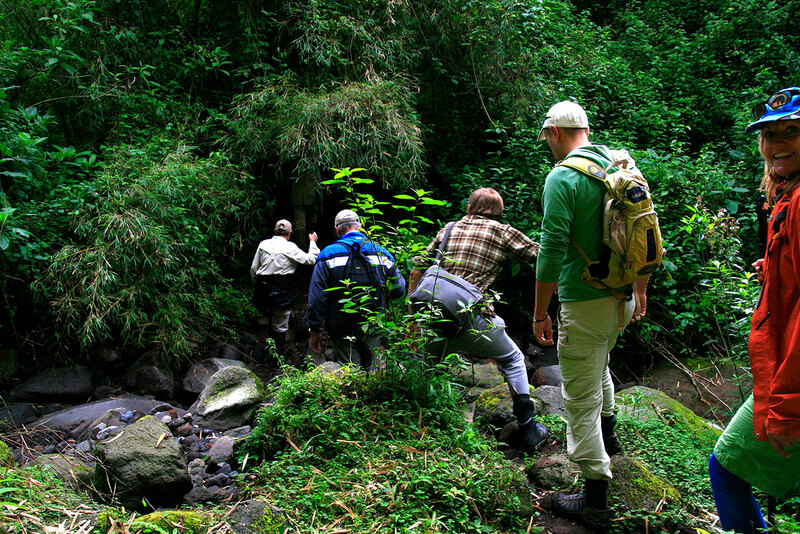 Take a fully guided trek into the dense rainforest and meet its inhabitants. 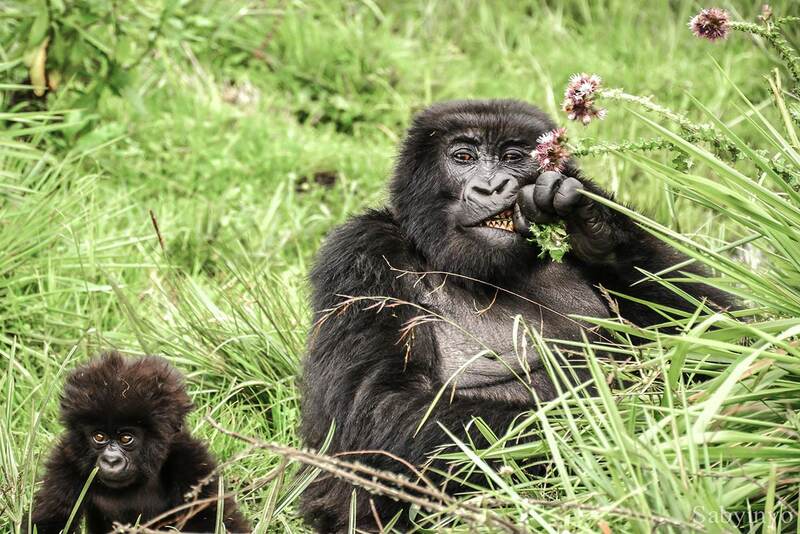 The shy and peaceful mountain gorillas. 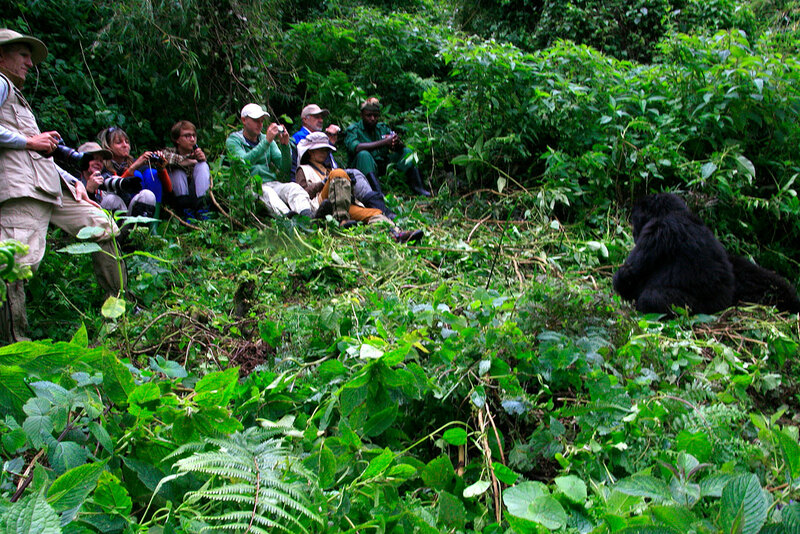 During the trek enjoy the privilege of observing and photographing the gorillas as they interact in their large family troop. 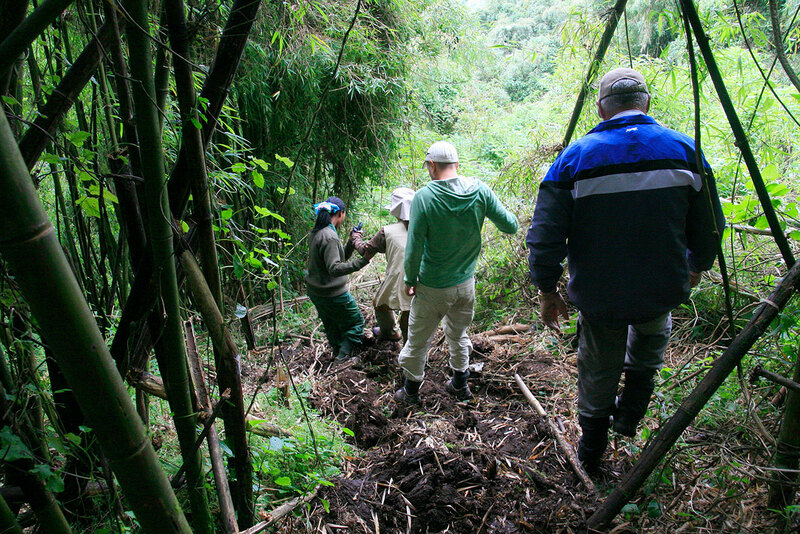 Gorilla Trekking is one of the most unforgettable experiences you can have! 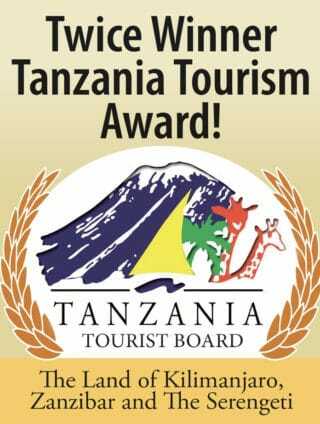 You will be briefed about your gorilla trekking adventure after which you will be led by experienced gorilla trackers. 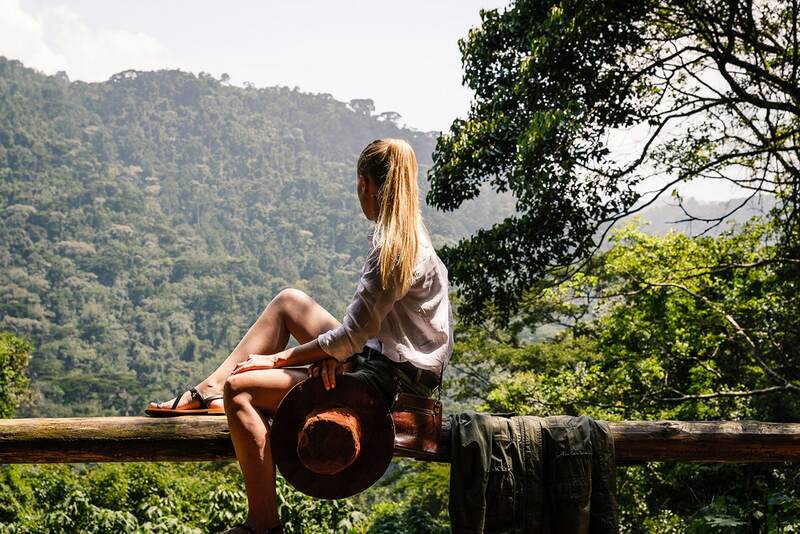 Although, the hike can be physically demanding, the anticipation of the exciting experience ahead is amazing, and the beauty of the gorilla forest and its inhabitants are fascinating. 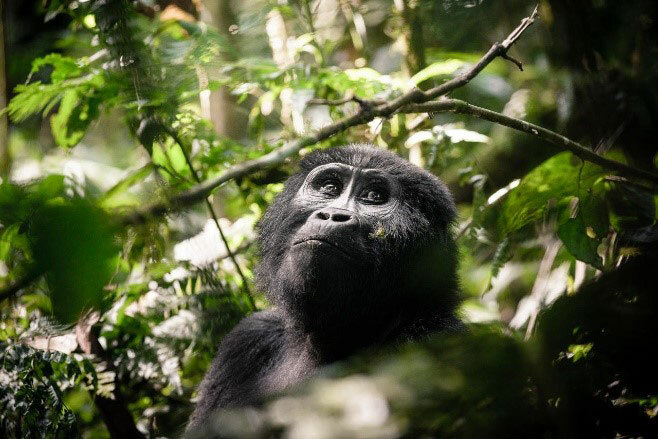 One of Africa’s major highlights is when you encounter these gentle gorillas. As a result, it is a humbling experience to stand just meters from man’s distant cousins as they eat rest, play and bond with their young ones. 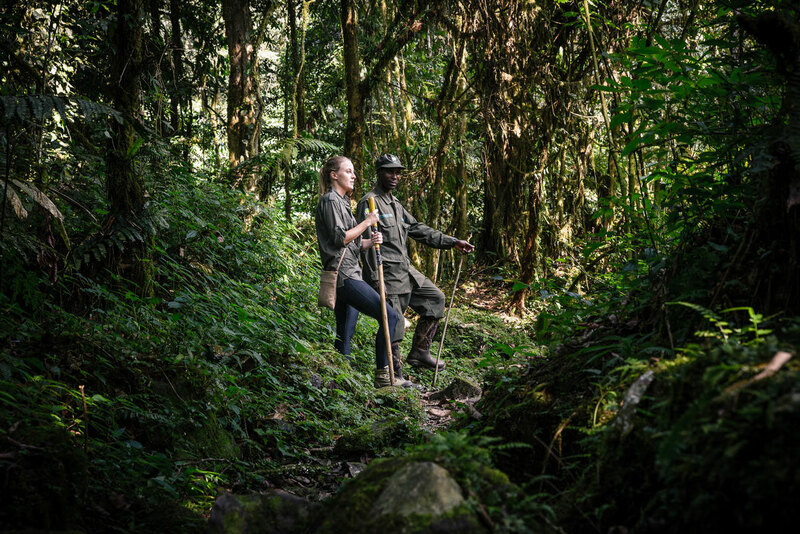 Also, follow the mountain gorillas as they range freely in the forest, and discover their gorgeous natural habitual and the many species they share it with.